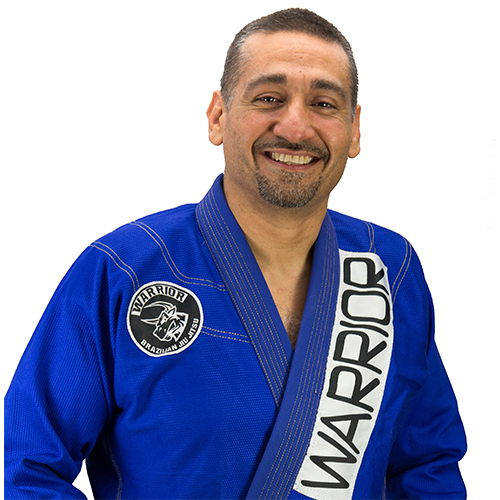 What Makes Warrior Brazilian Jiu Jitsu Different? Warrior Brazilian Jiu Jitsu was founded in October 2015 by friends who had a vision to provide students with the highest quality instruction in a positive and safe learning environment. Our headquarters are located in San Ramon, California with an extension school in Castro Valley, California. Our sole focus is to spread the Jiu Jitsu lifestyle and encourage hard work and dedication on and off the mat. 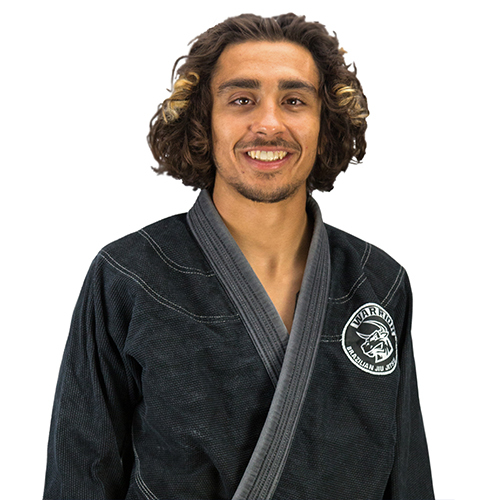 Jiu Jitsu is a universal sport and our programs can be tailored to work with all ages and body types. Our classes are a fun way to get in great shape while building quality relationships with people in your community. When you sign up with us you are not just joining another gym, you are joining our Warrior family!